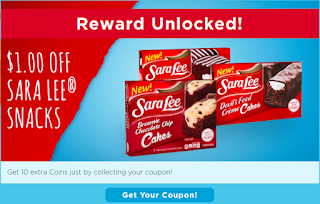 Sara Lee Snacks - Sweepstakes & $1.00 Coupon! 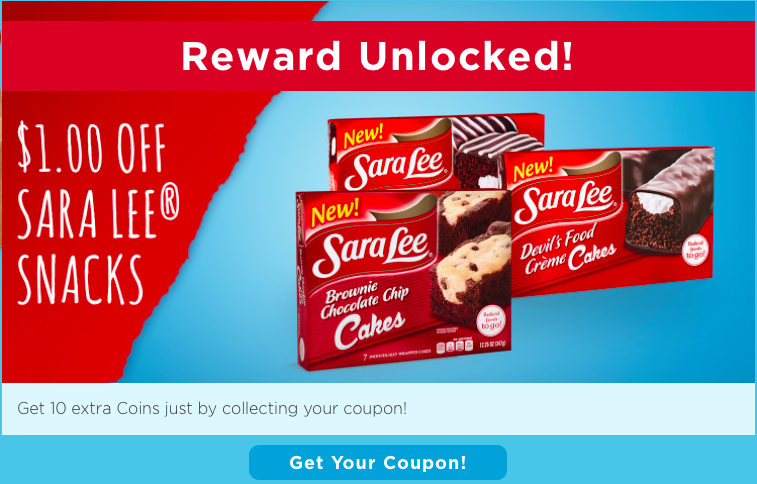 Get a $1.00 off coupon and enter for a chance to win 3 boxes of Sara Lee snacks and a reusable lunch bag. I got my coupon!!!! NOTE: There is a limit of 1000 coupons a day, once they reach the limit it will disappear. If you reach another offer, then try again early tomorrow!